The Dolfin Football Whistle is designed for the smaller, quieter audience. Produces a strong, immediate sound with a thick and sharp high pitch. 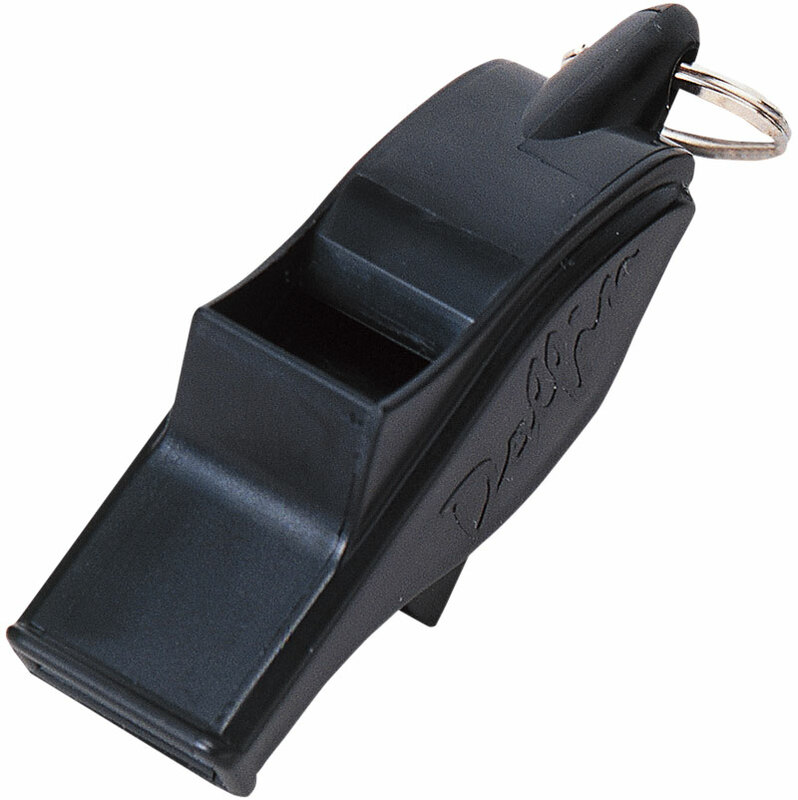 i have used this whistle over 3 or so games and the tone is so inconsistent and very often not sharp enough therefore having to switch to other whistles on my lanyard during games.